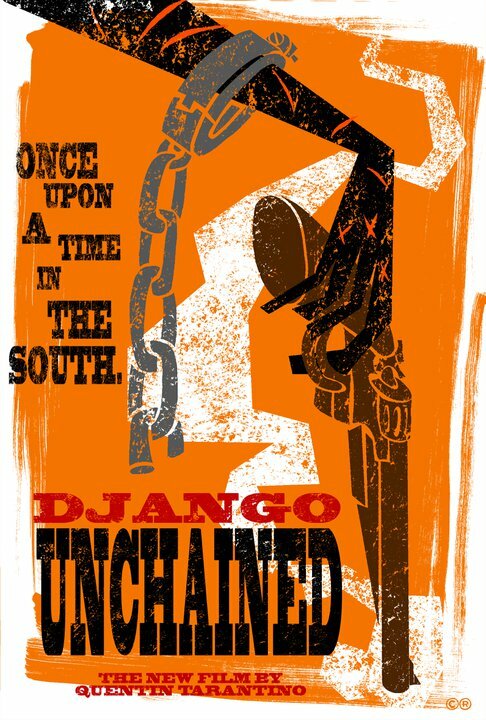 South Florida Filmmaker | \ Movie Posters [Redux] \ Movie Poster REDUX: Quentin Tarantino's "Django Unchained"
Movie Poster REDUX: Quentin Tarantino's "Django Unchained"
Today we're celebrating the release of Quentin Tarantino's latest film, "Django Unchained" with a trio of alternate movie posters. The film is the first Tarantino film not edited by his longtime editor Sally Menke, who died in 2010. 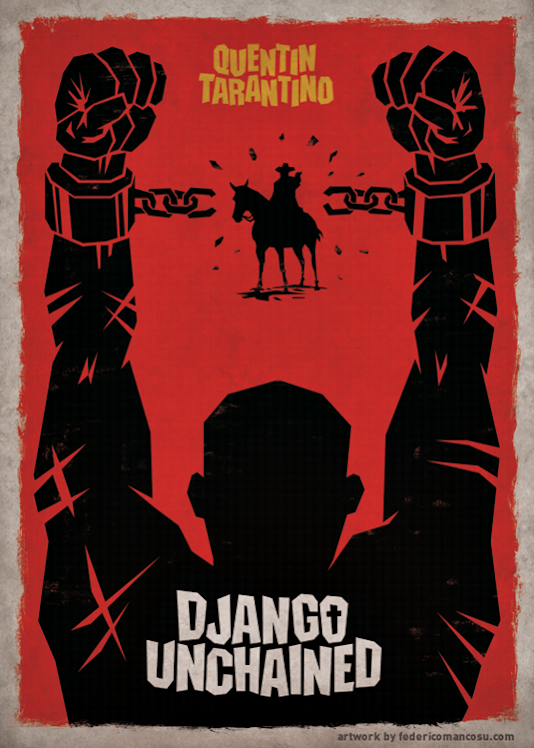 Jamie Foxx plays the role of Django despite early rumors that Will Smith was actually Tarantino's first choice for the role. 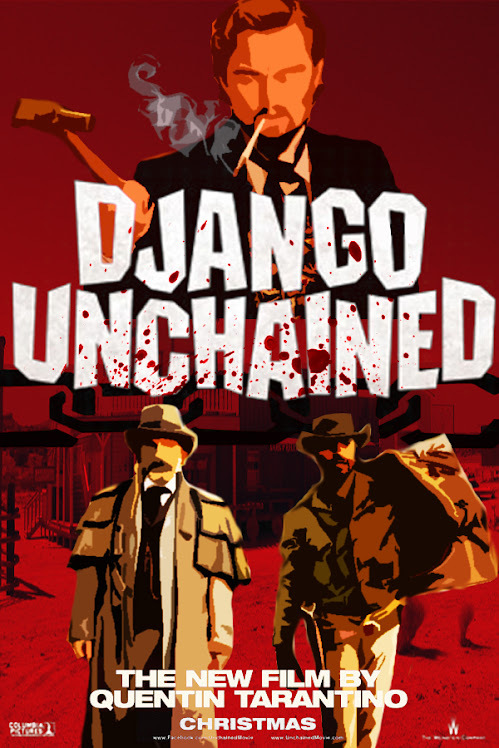 Tarantino's inspiration for "Django Unchained" is Sergio Corbucci's 1966 spaghetti western "Django", starring Franco Nero (who has a cameo in Tarantino's film) and Richard Fleischer's 1975 film "Mandingo" (which received a "zero star" rating from film critic Roger Ebert) about a slave trained to fight other slaves. Enjoy the posters. Oh, and Merry Christmas!